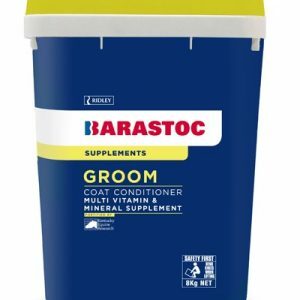 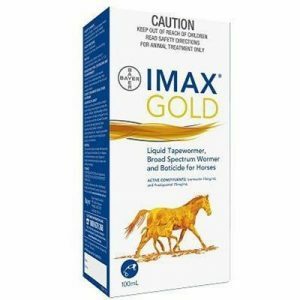 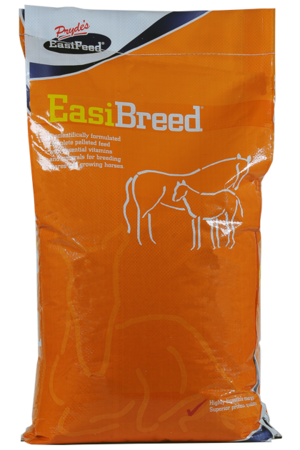 A scientifically formulated complete pelleted horse feed with essential vitamins and minerals for breeding mares and growing horses. 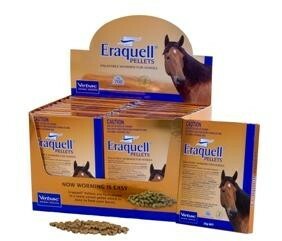 The daily horse feeding rates should be used as a guide. 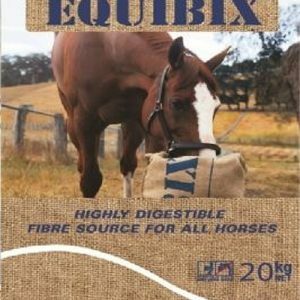 The amount fed will depend on the quality and quantity of pasture, hay and chaff available, along with the horse’s body condition, growth rate and stage of development, pregnancy or lactation.